Hi everyone! Happy Thursday.. I'm so excited to share this new file with you from SVG Cutting Files. 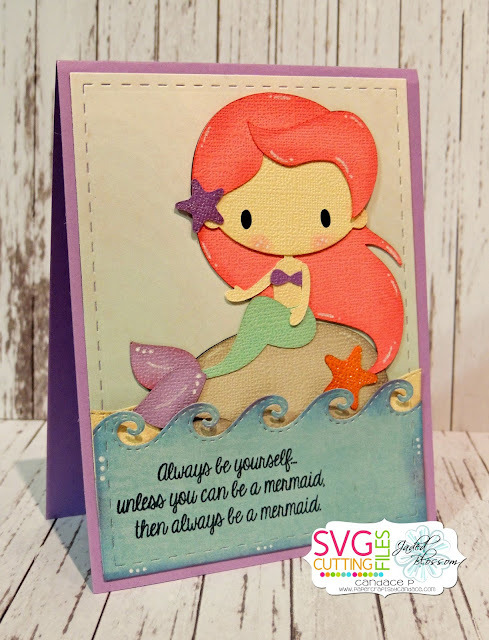 How CUTE is this new mermaid?! I just love her. She will be available starting tomorrow in the SVG Cutting Files store.